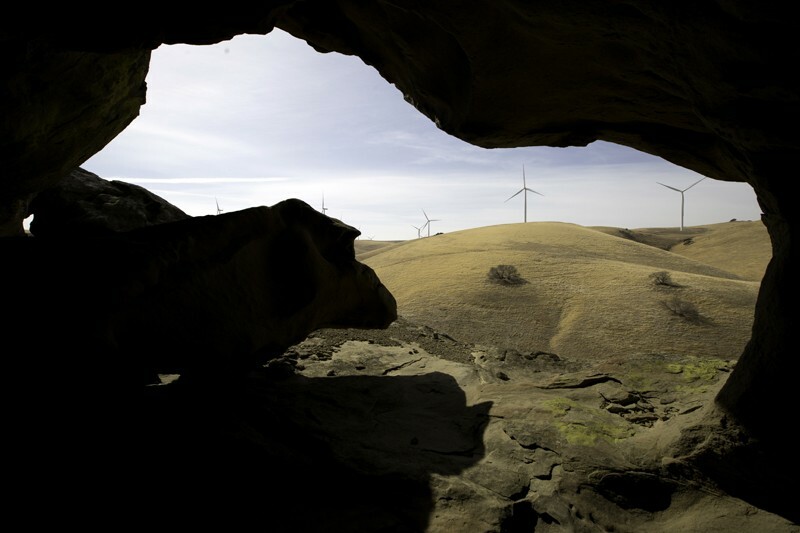 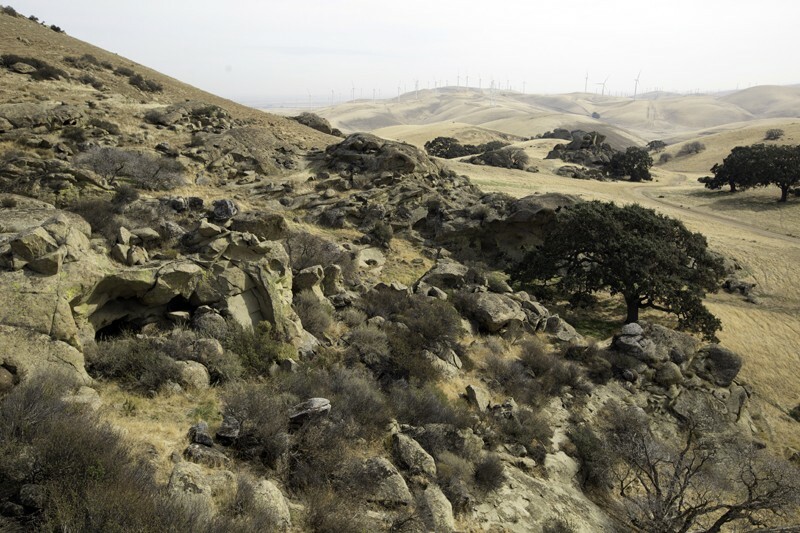 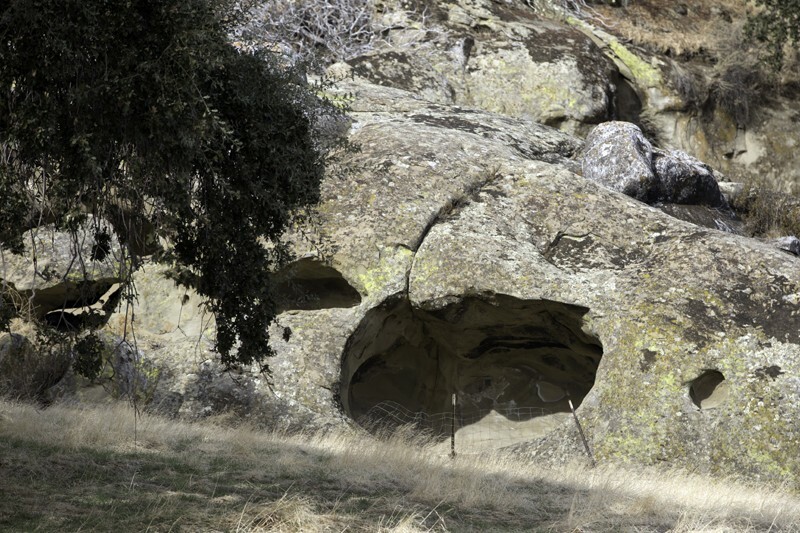 Longtime Bay Areans may have never even heard of the Vasco Caves Regional Preserve, a series of limestone outcroppings, formed over centuries by wind erosion, that spans 1,644 acres along the rolling eastern foothills of Mt. 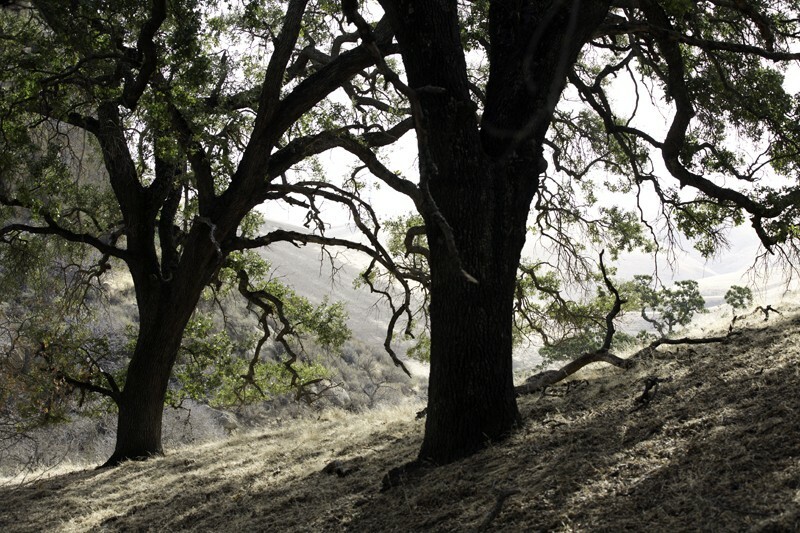 Diablo. 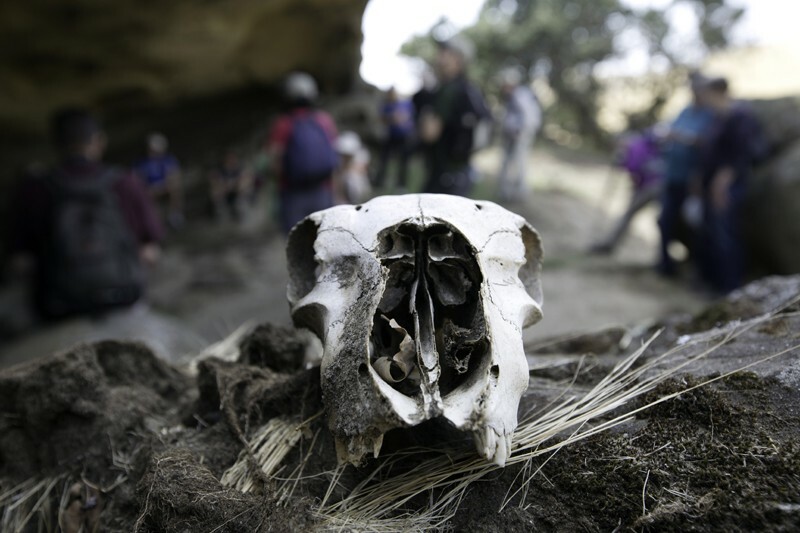 For diehard naturalists and geologists, there's plenty to see here. 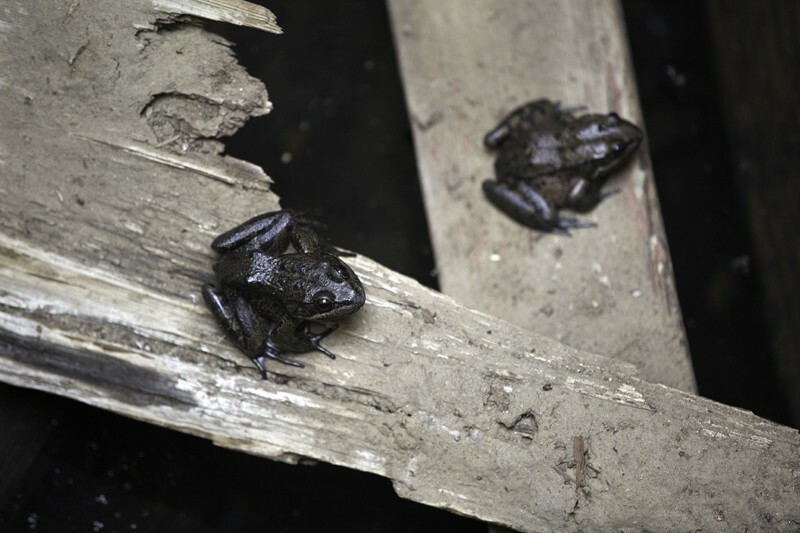 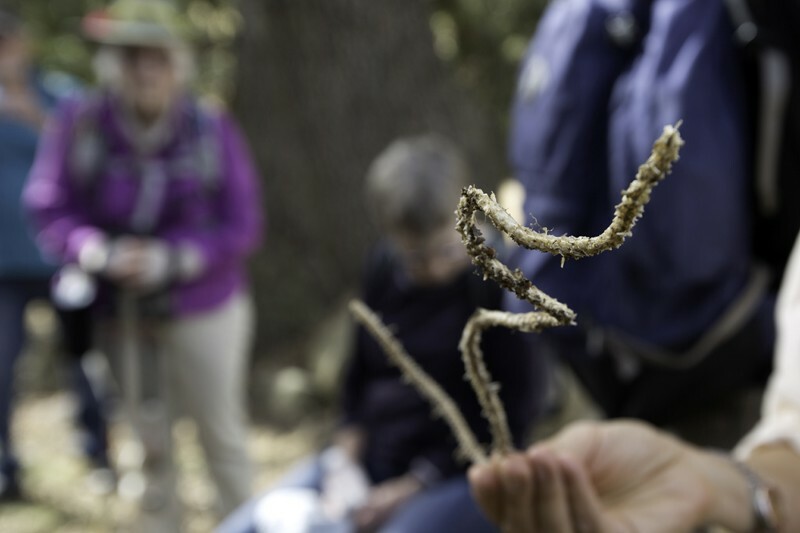 Each year, from mid-fall to late spring, East Bay Regional Parks offers guided, reservation-only tours due to the fragility of the terrain—this craggy habitat is home to at least one endangered species, the California red-legged frog, as well as other rare wildlife including tiger salamanders, kit foxes, nesting raptors, and fairy shrimp in the vernal pools. 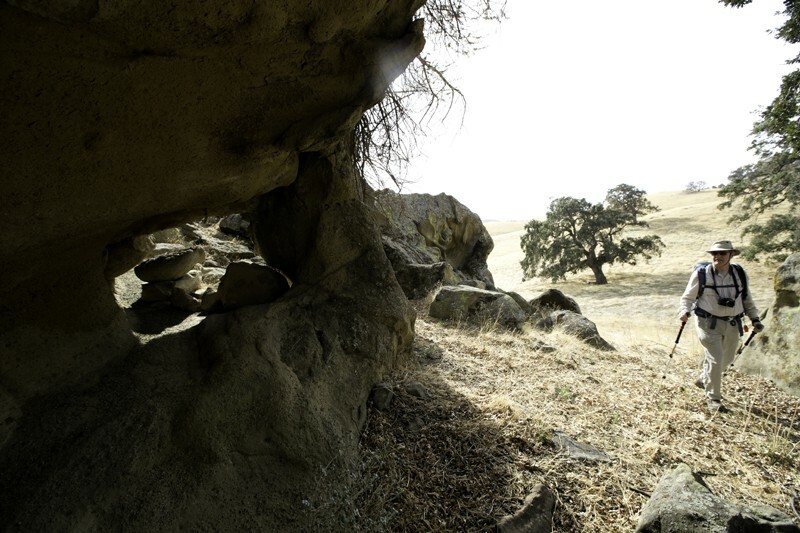 Native American cave art, believed to be over 10,000 years old, can also be found in the ancient archeological site. 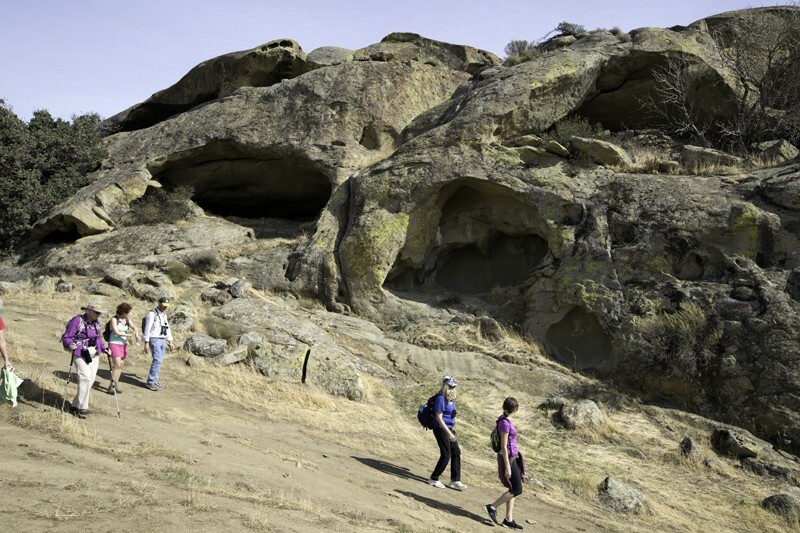 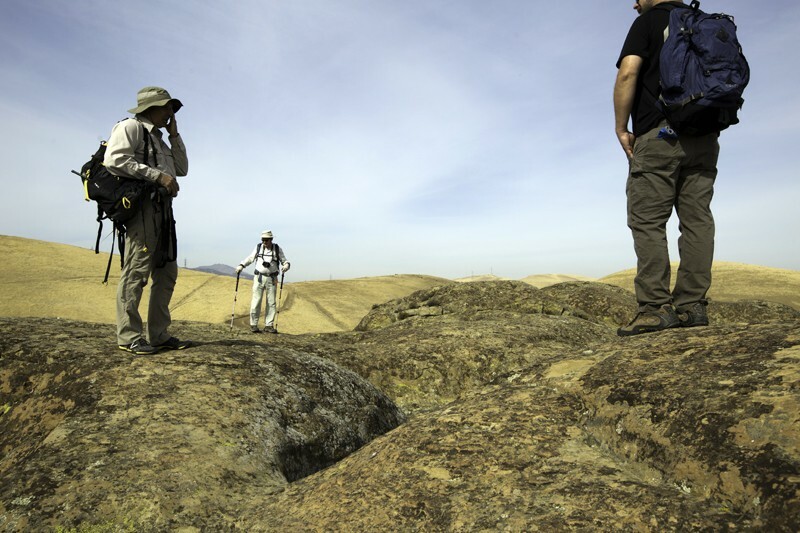 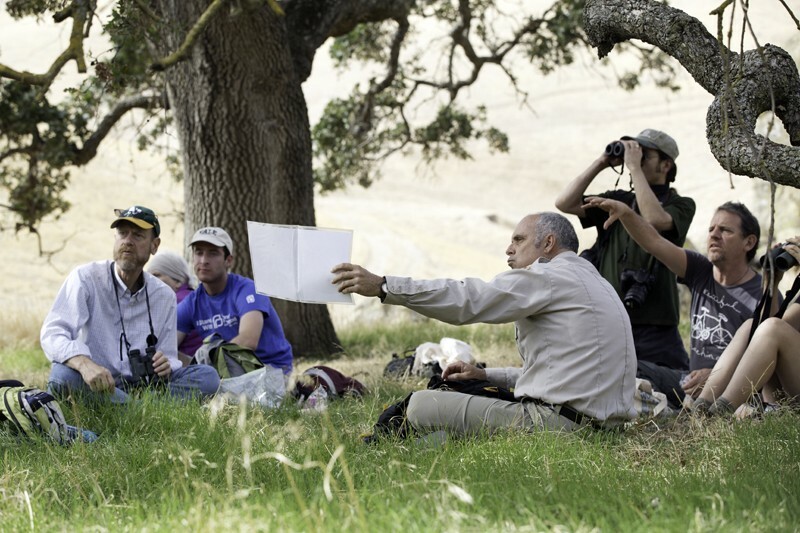 Tour groups, led by an appointed naturalist, may access the site approximately midway between Brentwood and Livermore, and take a 1.5- to 2-mile hike (about 4 hours with lunch) over rolling hills, past pocked rock formations and hidden caves, as well as vernal pools. 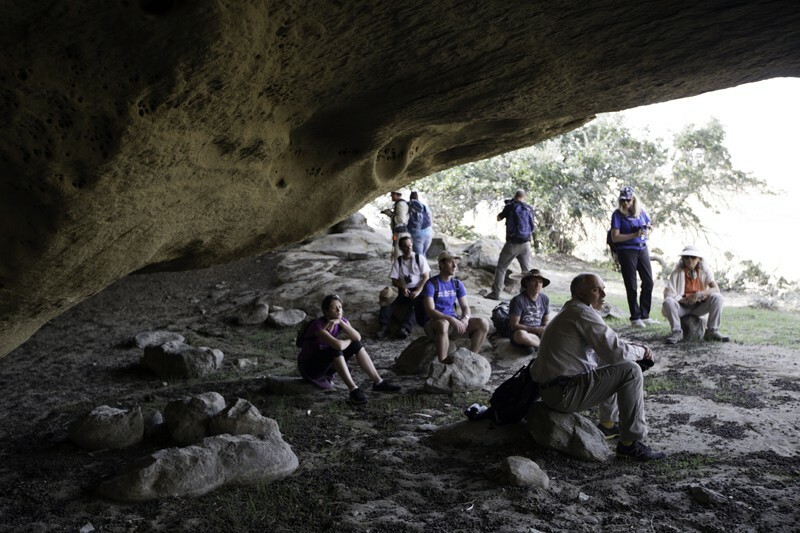 Our guide, Kevin Collins, was ready to point out native flora and fauna, and he shared tales of local history and the preserve's Native American lore—the Vasco Caves Regional Preserve is revered by local tribes including the Miwok, Ohlone, and Yokut. 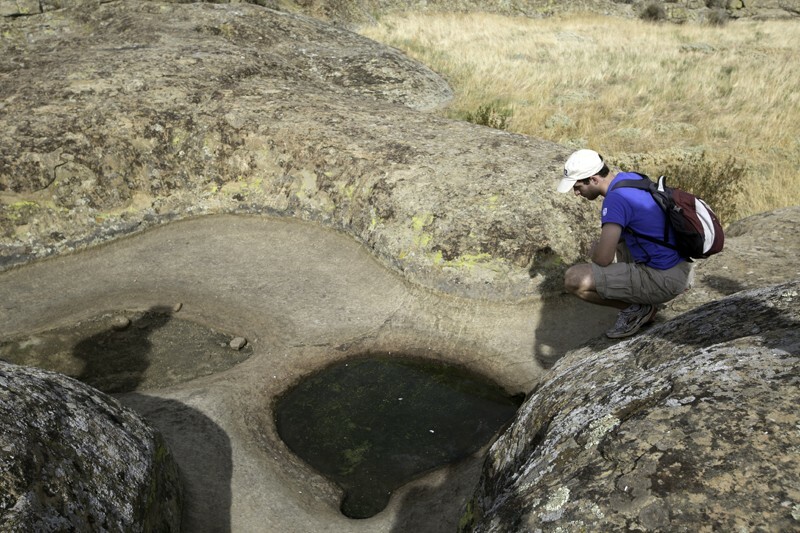 // Tours are $30 and space is limited; for information and reservations, call 1-888-327-2757, ebparks.org/parks/vasco.